Scott Fraser Training & Assessments (SFTA) is a City & Guilds Approved Assessment Centre. SFTA have met strict quality assurance requirements to ensure that together with our assessors, all clients have access to a fair and professional assessment. 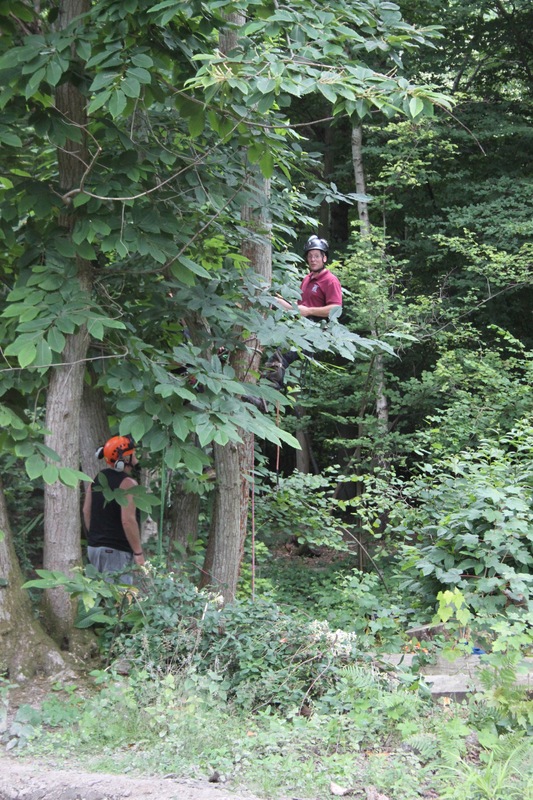 We can organise a range of NPTC Forestry and arboriculture assessments on our site or yours, if appropriate. An independent NPTC assessor, who will provide the opportunity for you to demonstrate your technical knowledge and practical ability, carries out each assessment. The assessor will follow the guidance in the Assessment Schedule. This can be downloaded from www.nptc.org.uk or contact us and we can send you a copy. Assessments can be booked independently of any training, however we strongly recommend a course is undertaken to ensure up to date knowledge of the skills required for a successful assessment. If the qualification you require isn't listed in the table below, contact us as we can organise the assessment for other qualifications. Further dates may be available - do contact us with your requirements. Assessment Pass Rates - what do they tell us? Assessment Pass Rates – what do they tell us? Read more about Assessment Pass Rates - what do they tell us? Read more about City & Guilds NPTC - where did it all begin?